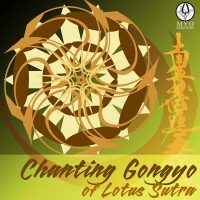 Publication dedicated to the chanting of Gongyo, chapter Hoben and Jigage, and to the chanting of Daimoku. 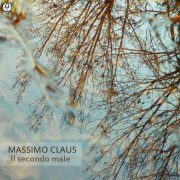 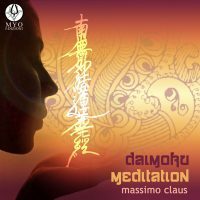 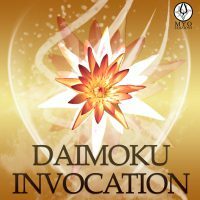 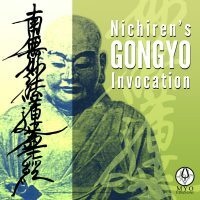 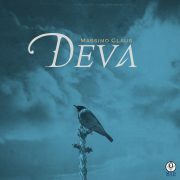 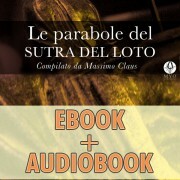 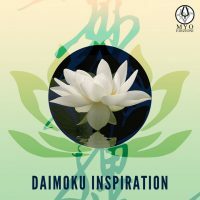 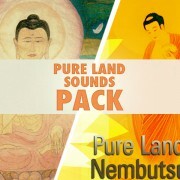 Invocation of Gongyo in two different speeds with backing tracks to improve concentration and learning. 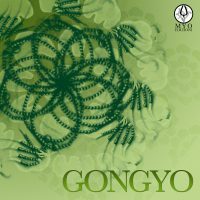 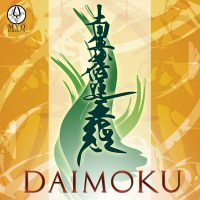 The ancient practice of Gongyo is proposed here in an educational way and played in 3 different speeds. 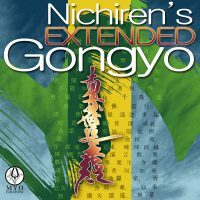 The Gongyo containing the full version of II and XVI Chapters in 2 different speeds. 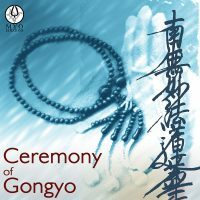 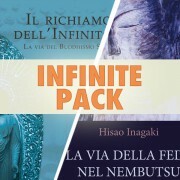 The most complete edition of all the prayers that make up the Gongyo. 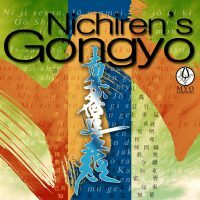 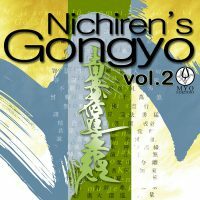 The most complete version of the Gongyo of Nichiren Daishonin.